At Joshua Tree LP and her ‘home band’ (Mike Del Rio & Nate Campany) wrote “Girls Go Wild” and “The Power” that ended up on LP’s latest “Heart To Mouth” record. The article I refer to is titled: “LP swings the pendulum across extremes on new album, tour” and can be found here. Do check it out, it’s worth reading. photo courtesy of photographer Sandra Goodin Photography (@sandragon62 on Instagram, website here) – thank you! But back to present times. 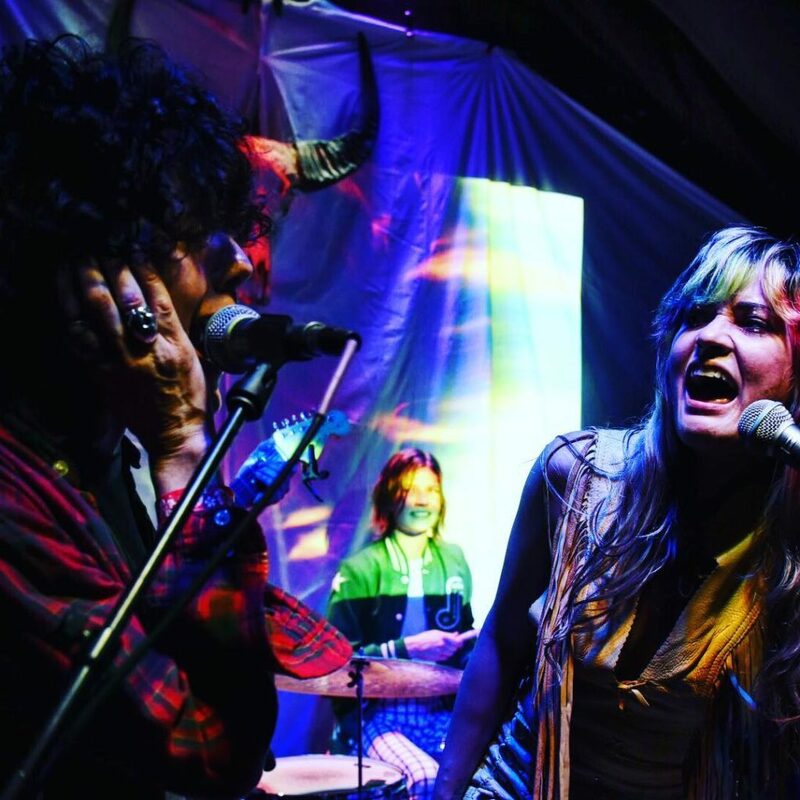 During Lauren’s concert at Pappy and Harriet’s (music venue near Joshua Tree National Park in Pioneertown, California), LP joined her girl to back her up in vocals to “Sheet Stains”, and the energy they both shared on stage was unbelieveable. As a proof I’m attaching all 3 videos that were shared from that night, from all possible angles. 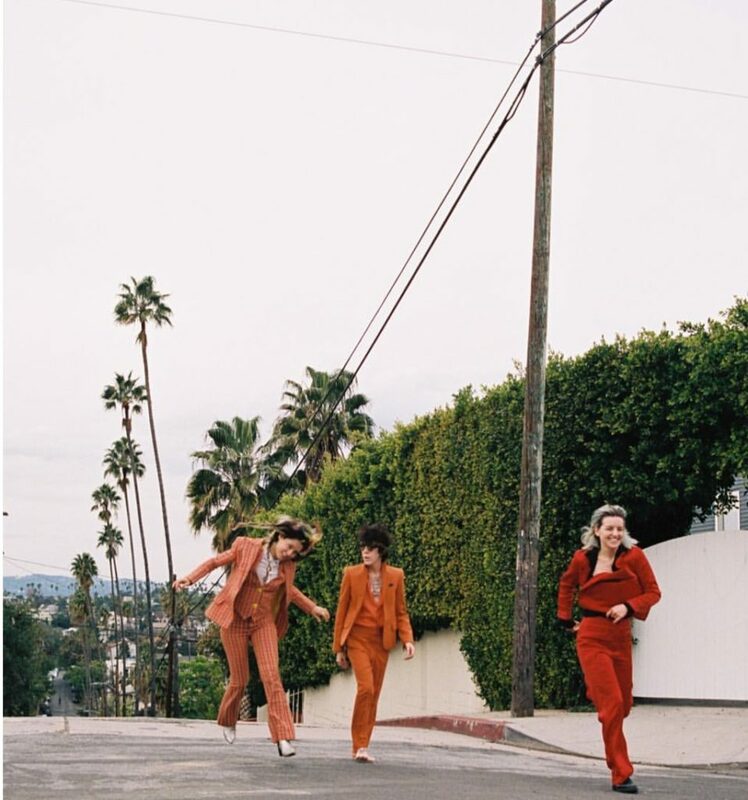 As a trivia, “Sheet Stains” is a song from LRW’s debut full length album, ‘Well, Hell’ (released in 2017, with worldwide release in February 2018). Studio version of this track was also recorded with LP in backing vocals. Also, LP’s whistles were used in LRW’s “Did I Offend You“, another track from her debut ‘Well, Hell’ album. Both songs can be found on LRW’s Soundcloud account, click here. 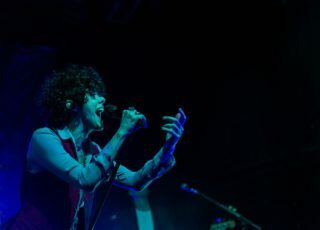 This Friday, LP starts her US tour. 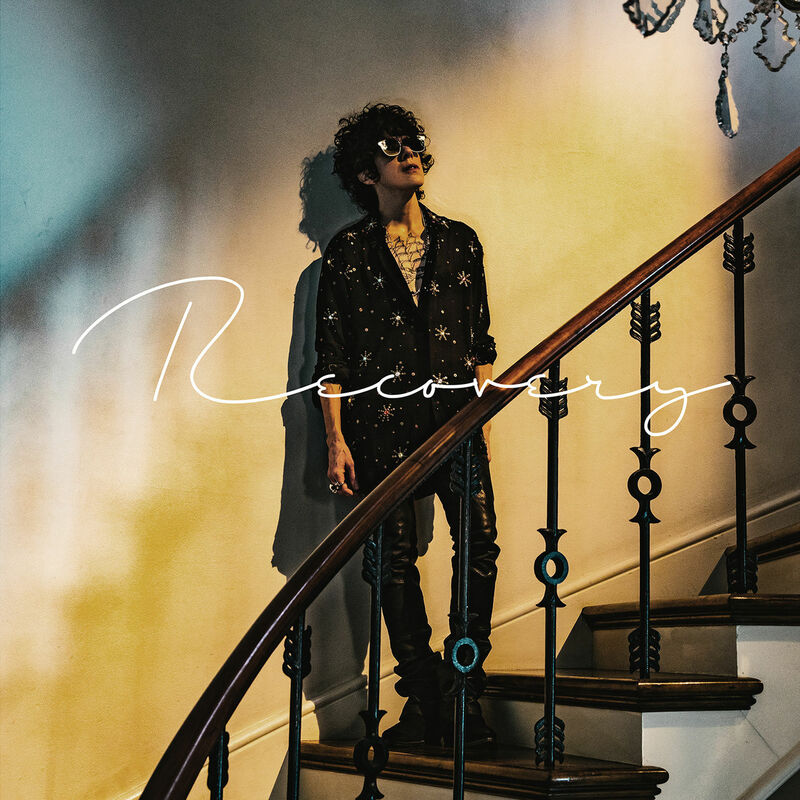 At the opening concert at The Observatory in Santa Ana, LP will be joined by two supporting artists: Lauren Ruth Ward and Slugs. Both LRW and Slugs are known from incredible performances, so make sure to get to the venue early, you won’t be dissapointed! During this tour LP will have in total 8 supporting artists that will be rotating depending on the venue. 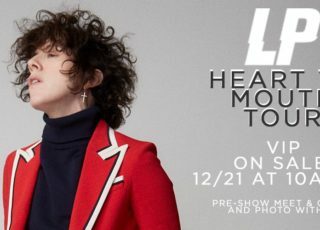 Supporting artists to perform with LP during her US Tour are: Lauren Ruth Ward (10 concerts), Slugs (1 concert), Andy Allo (1 concert), Yoke Lore (5 concerts), Korey Dane (5 concerts), Georgi Kay (5 concerts), Jim and Sam (3 concerts), The Tulips (1 concert), 76th Street (1 concert) and The Years (2 concerts). 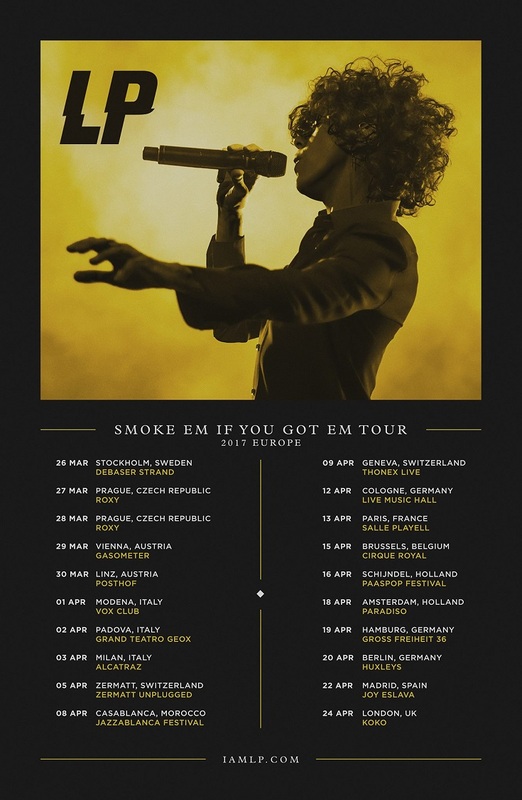 LP’s tour starts tomorrow, technically for those in Europe on the Saturday, very early in the morning. Looking forward to write about the tour on the blog. 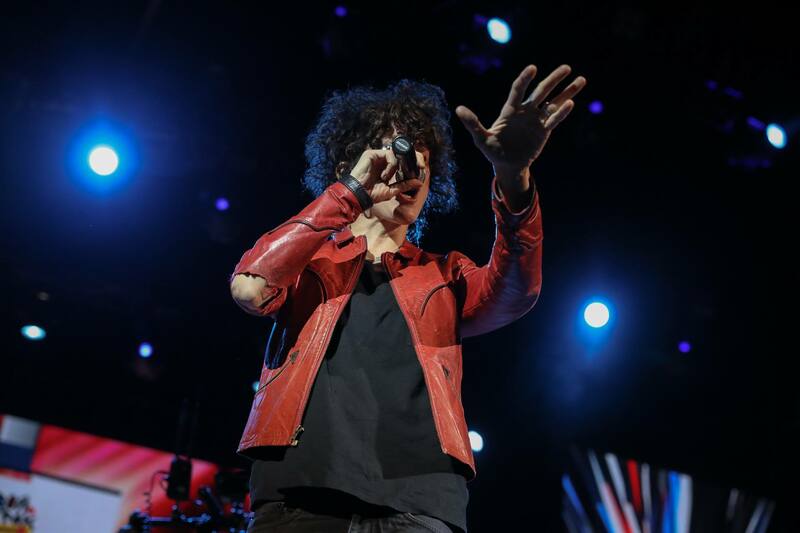 If you will want to share your pics, videos, and/or words send them over at <<iamlp.blog@gmail.com>> But most of all have fun and enjoy the wonder that is LP live!! Thanks these videos were sooo much fun! !